Aston Martin Lagonda Limited is a British manufacturer of luxury sports cars founded in London in 1913 by Lionel Martin and Robert Bamford. 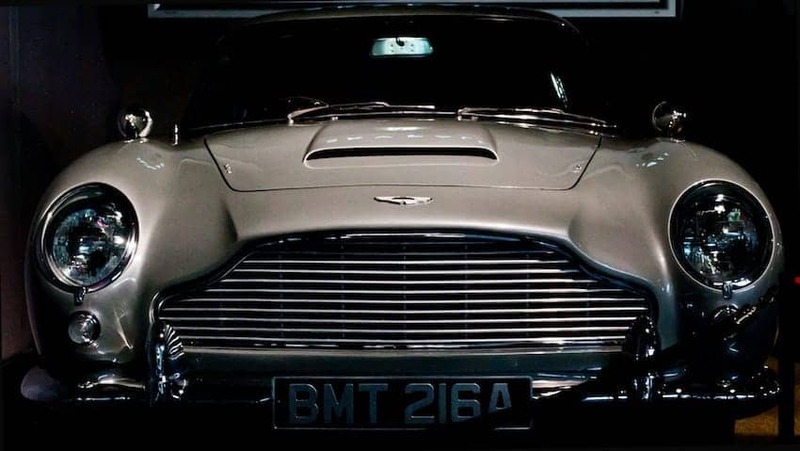 The brand is known for the luxury and elegance of its cars, particularly the grand touring cars in the 1950s and 1960s, and subsequently through the James Bond movies following his use of a DB5 model in the 1964 film Goldfinger. Aston Martin is looking to the future. Now into its second century of hand crafted manufacturing excellence the next generation of the sports car and an all-electric model will be built at its facilities in Warwickshire and Wales.